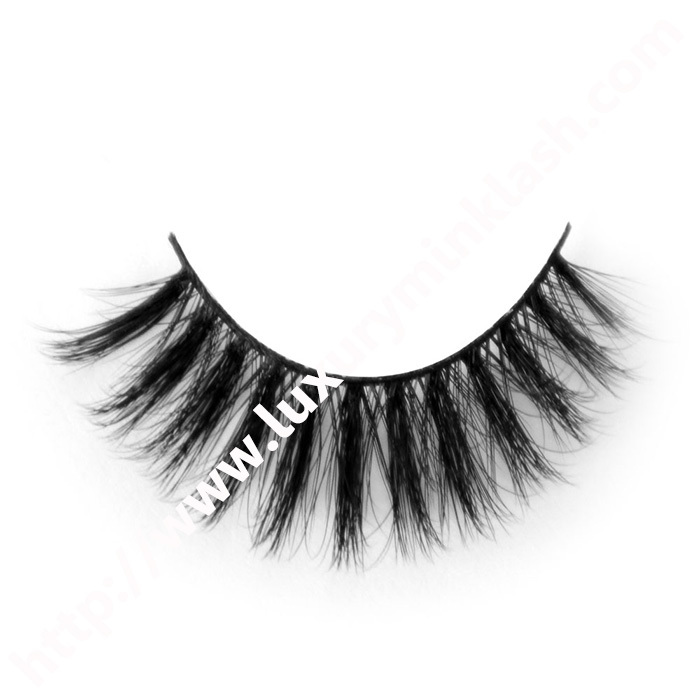 Silk Lashes are lighter than typical eyelash extensions allowing them to flex and tapper to perfection. 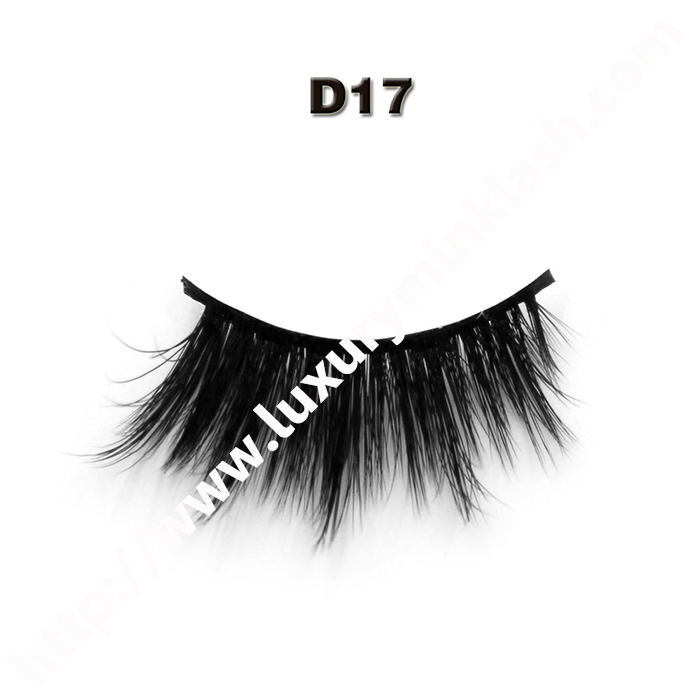 Ultra soft and made of raw silk synthetic fiber. 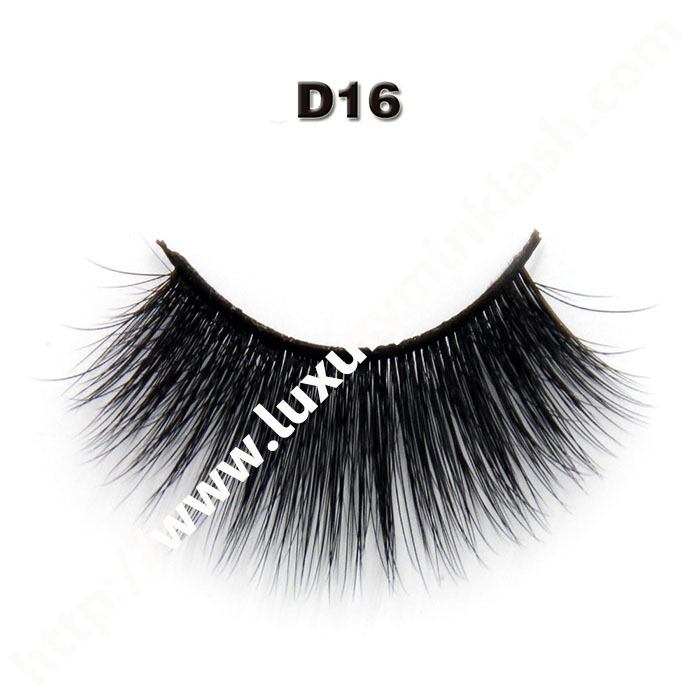 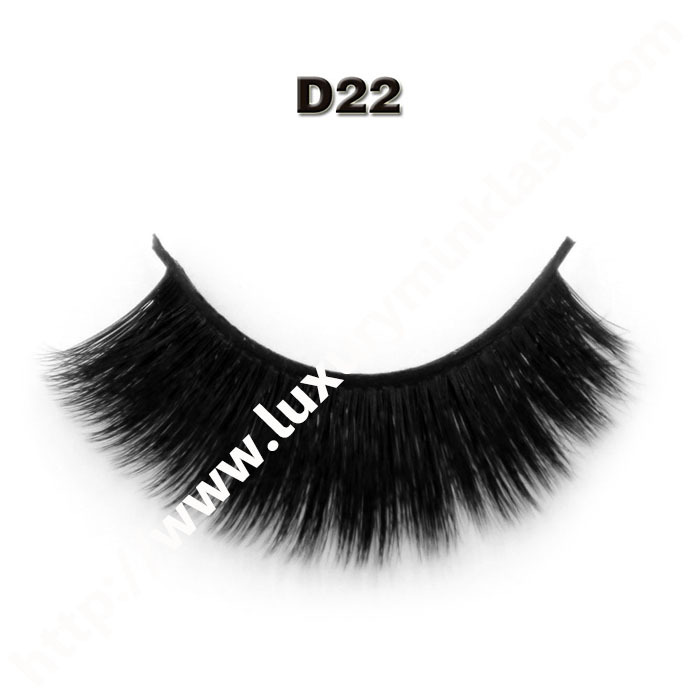 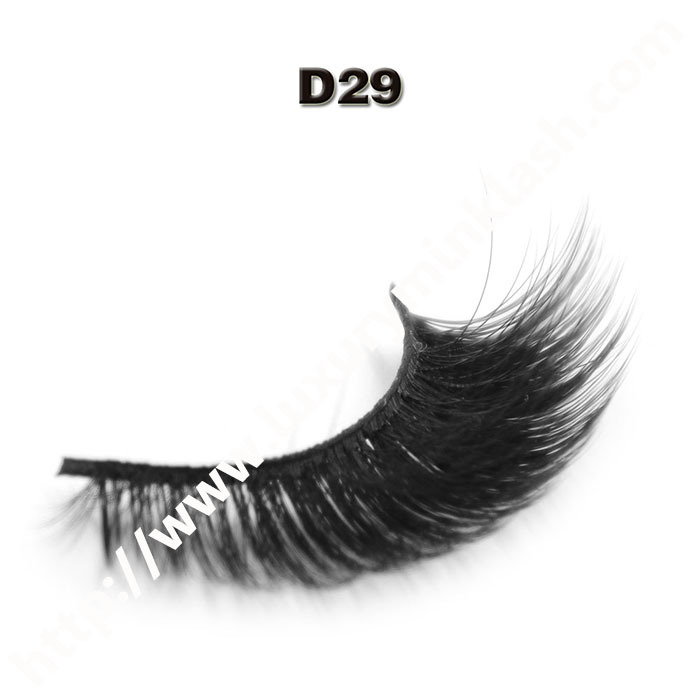 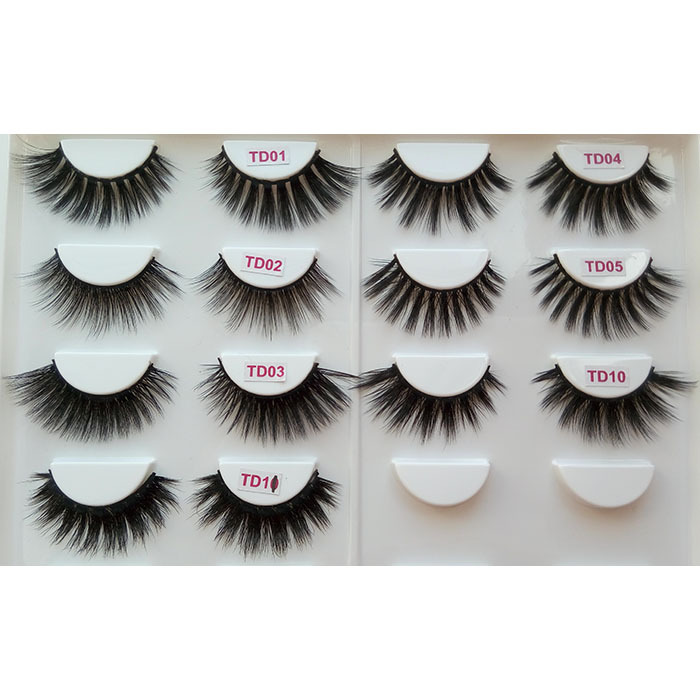 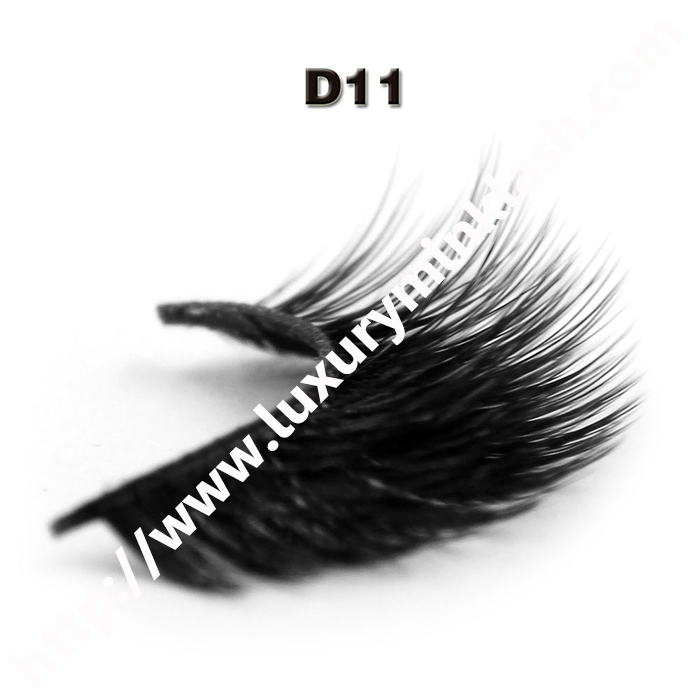 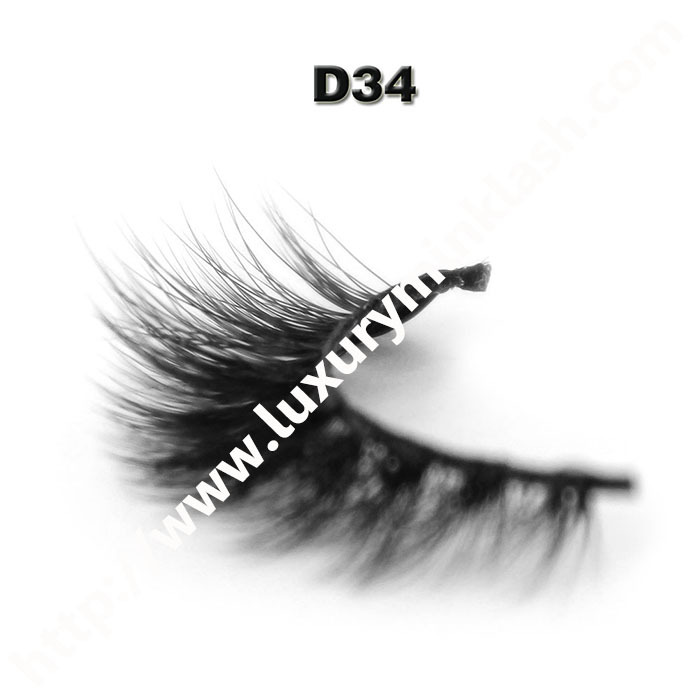 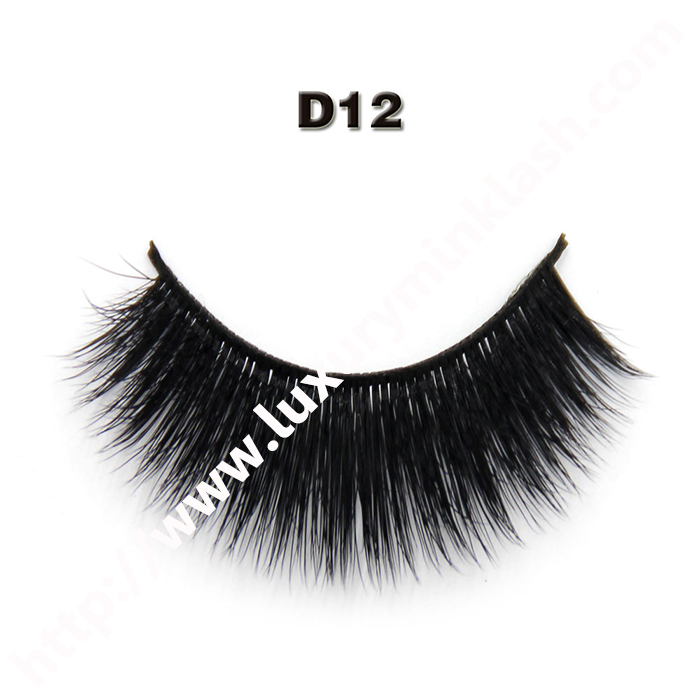 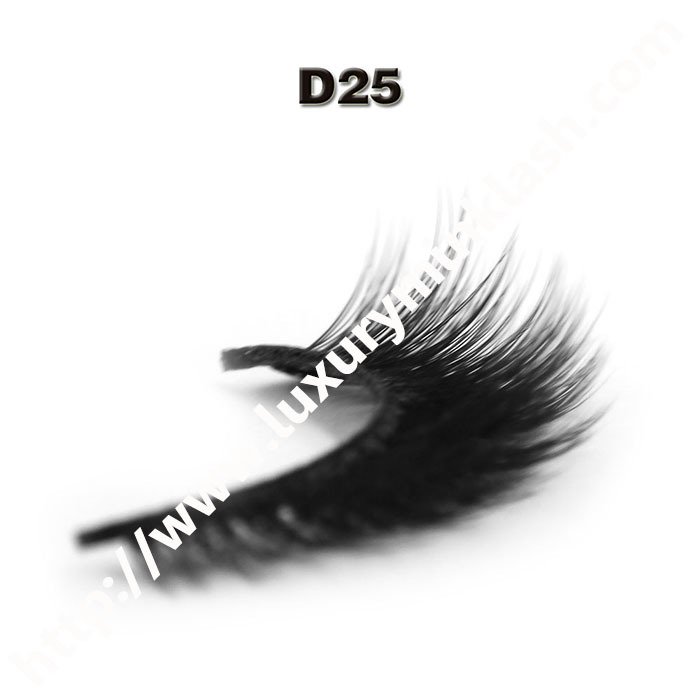 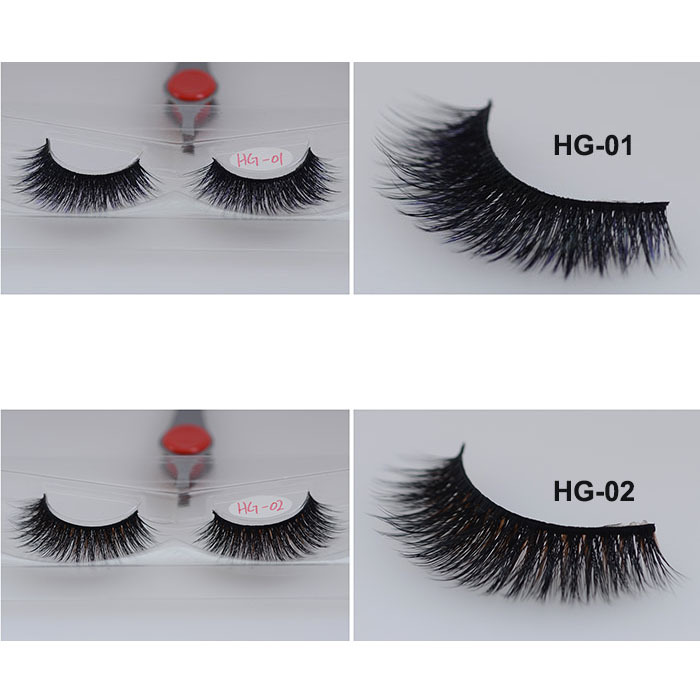 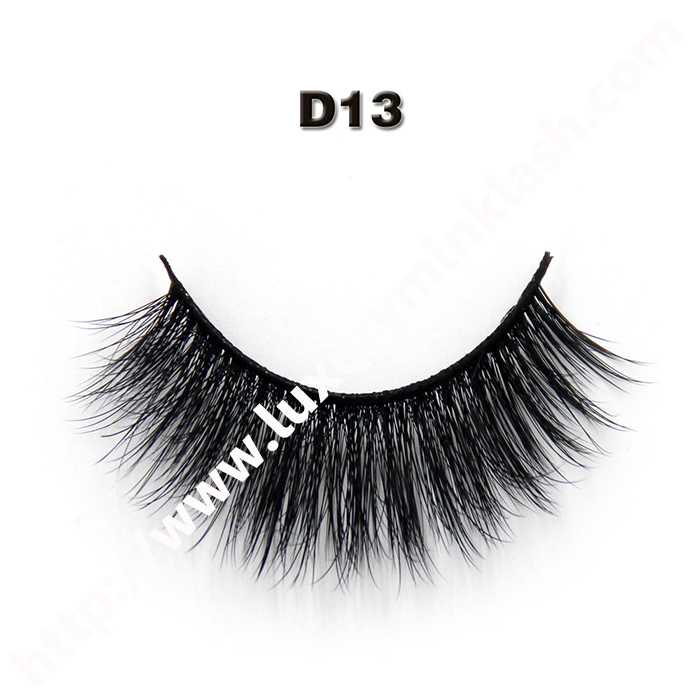 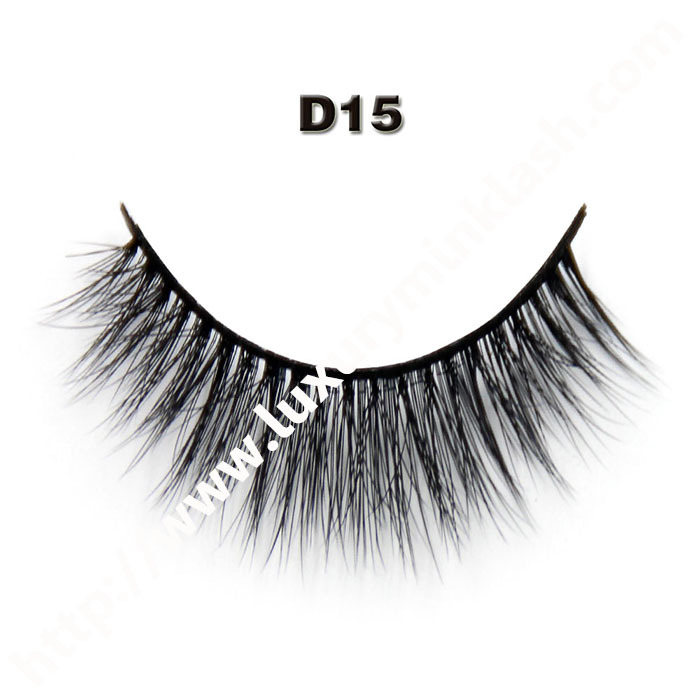 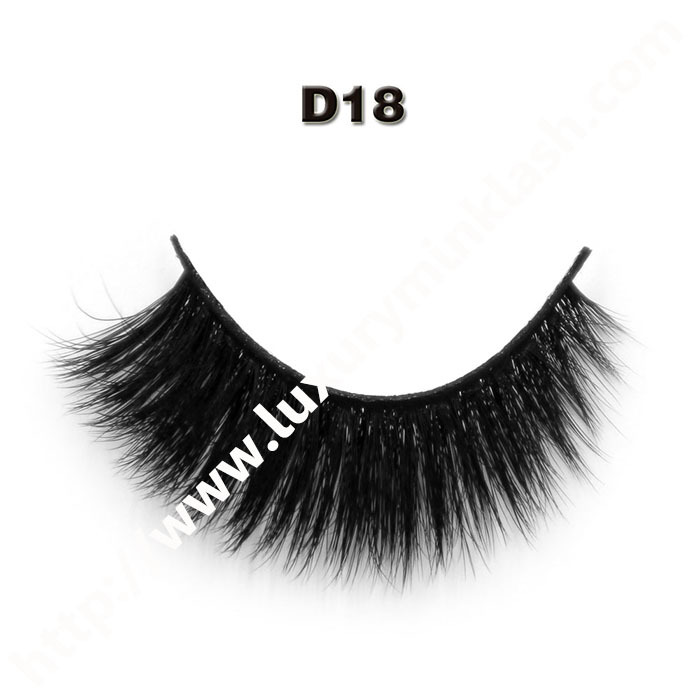 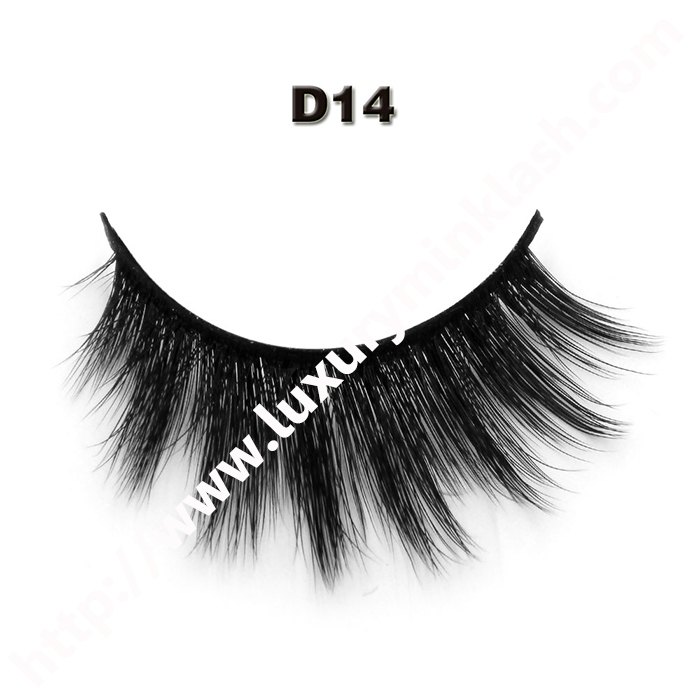 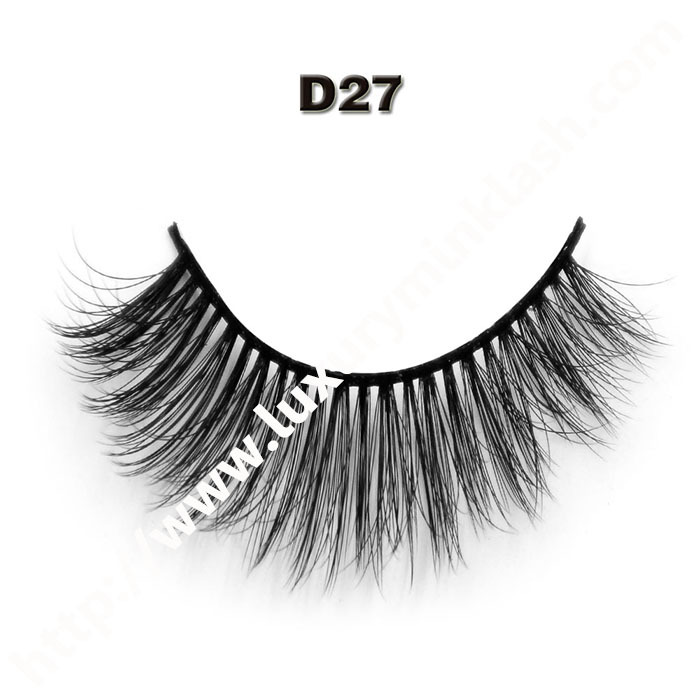 We wholesale silk eyelashes worldwide. 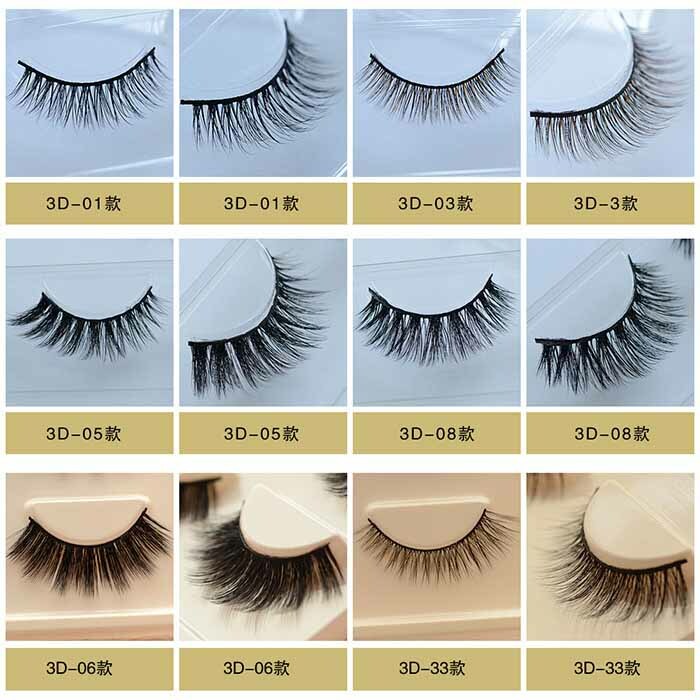 3D Silk Eyelashes,transprent band,0.07 korea silk,It can be pretty scary choosing which eyelash extensions to go for when they are described in so many different ways and so many different words used to describe them. 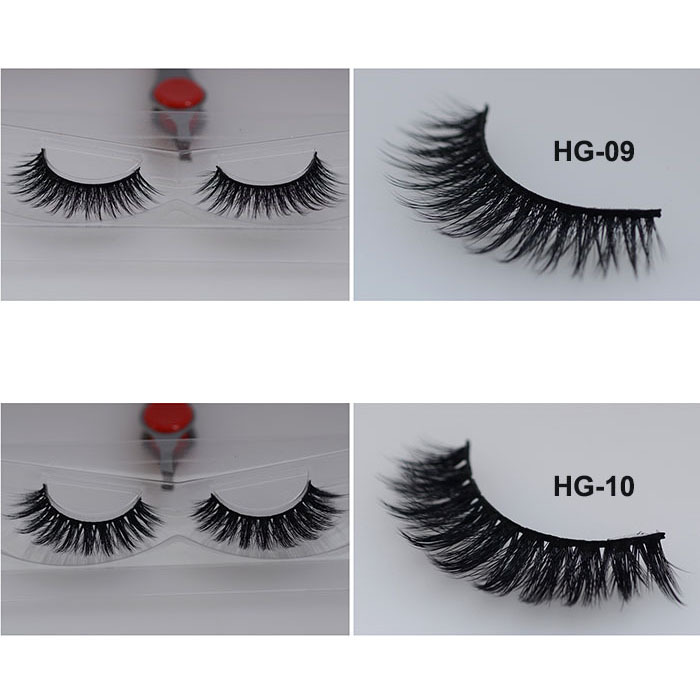 False eyelashes material: Korean PBT synthetic hair. 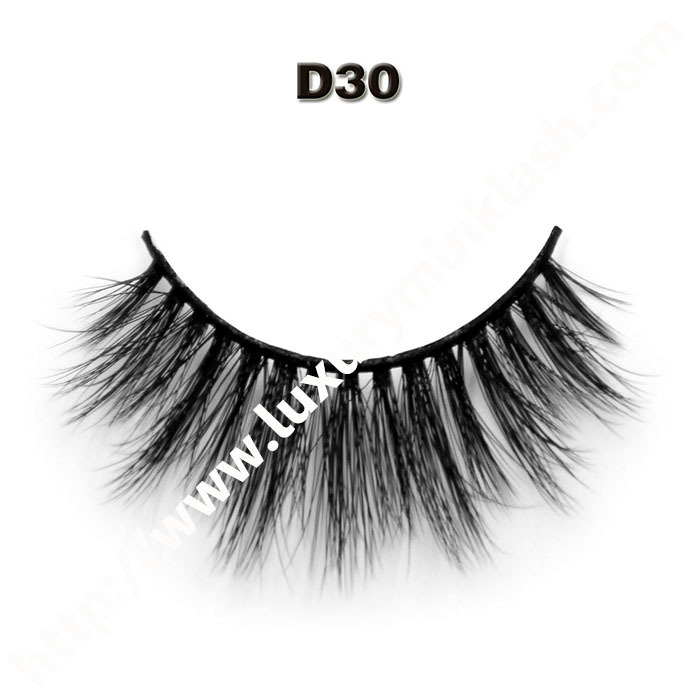 Cotton band: Soft strong and anallergic cotton band made in Korean. 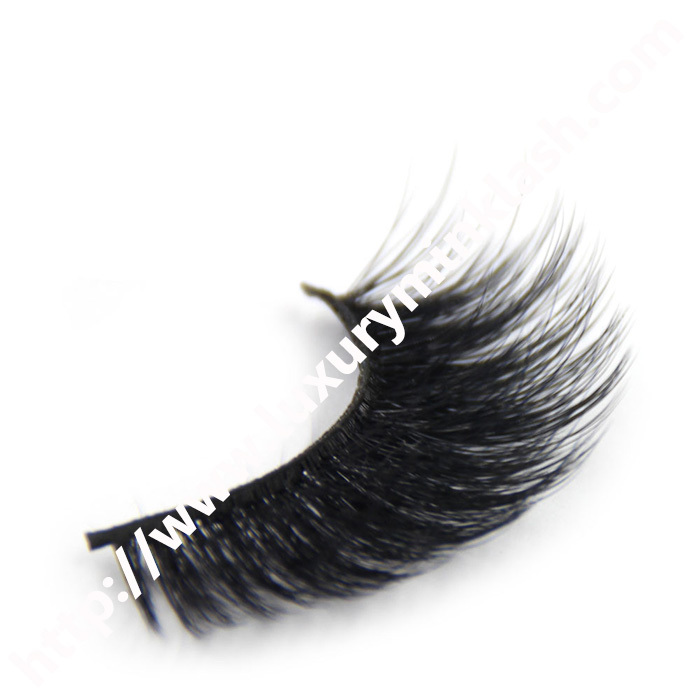 Lifetime: top quality false eyelashes can be used for many times. 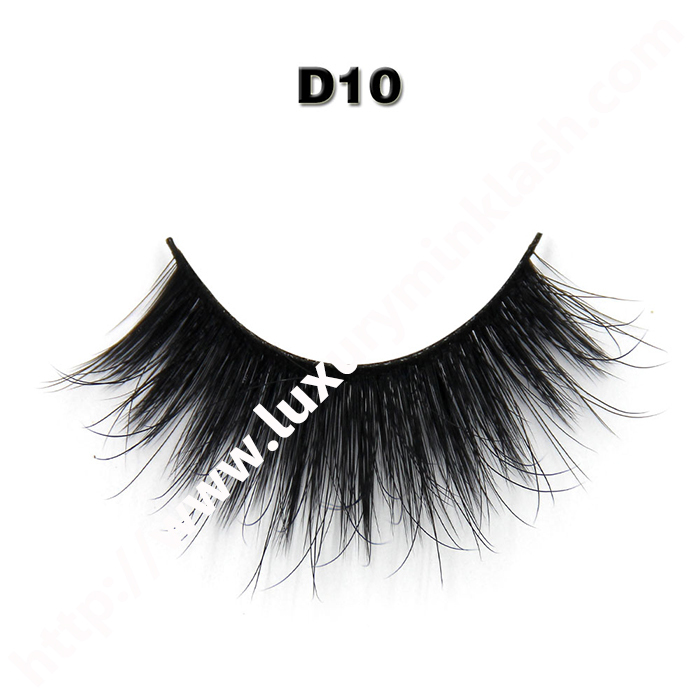 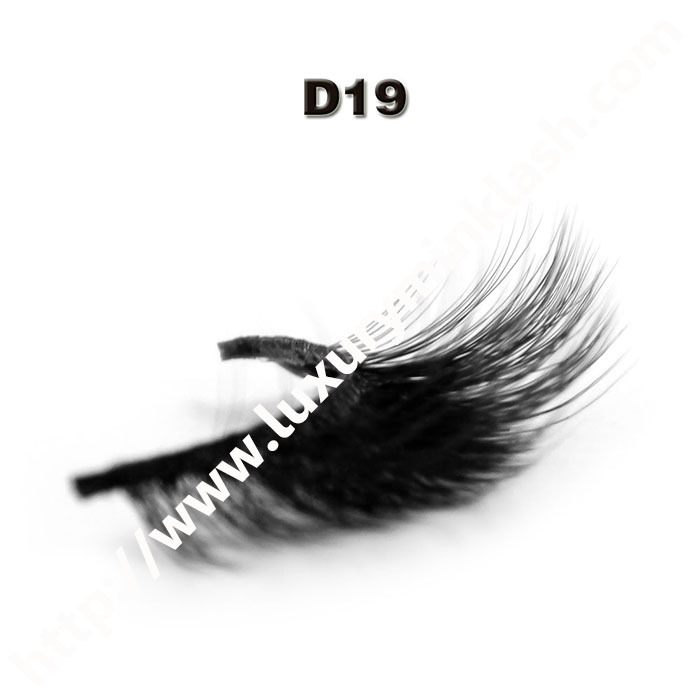 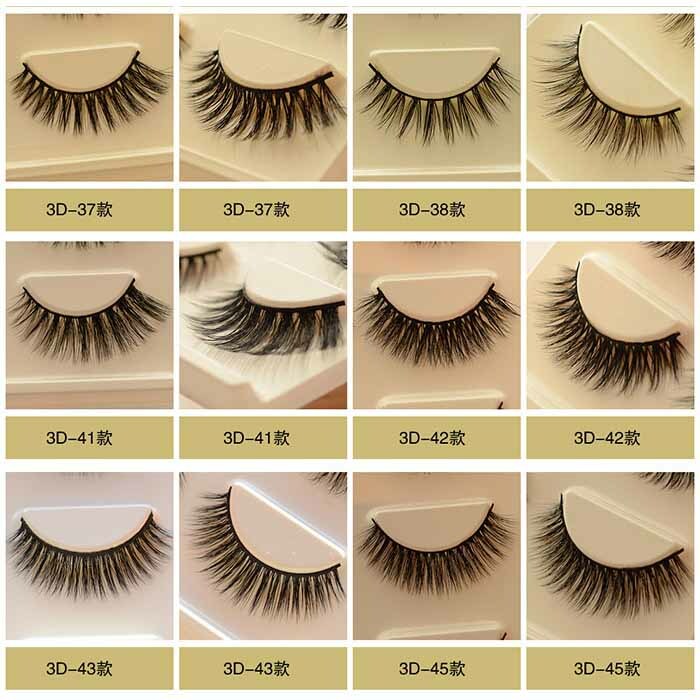 Eyelash style: We have more than 1000 types false eyelashes,we can also make the style as your demand. 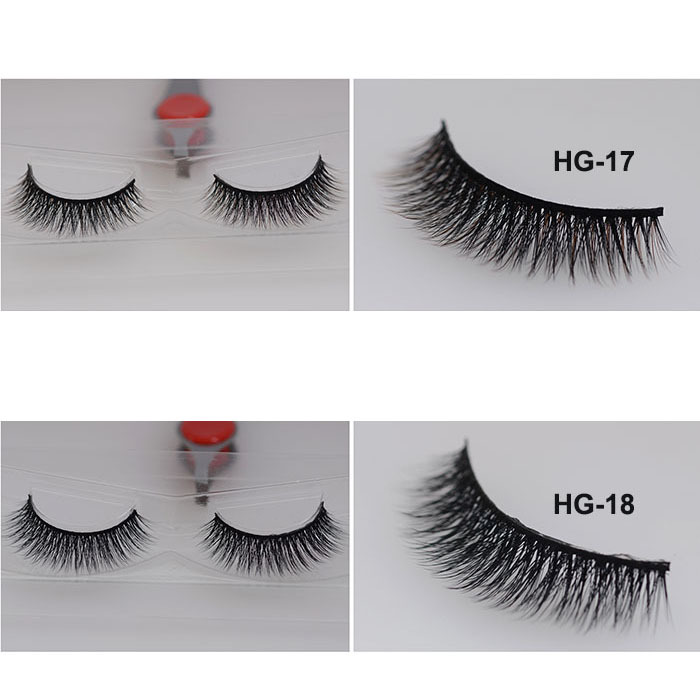 Customer's logo can be printed on the package.